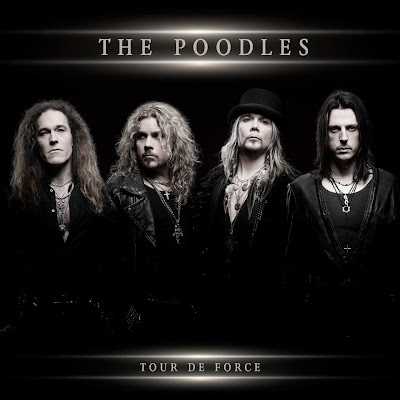 Rock & Metal 4 You: THE POODLES - new album "Tour De Force" in May! 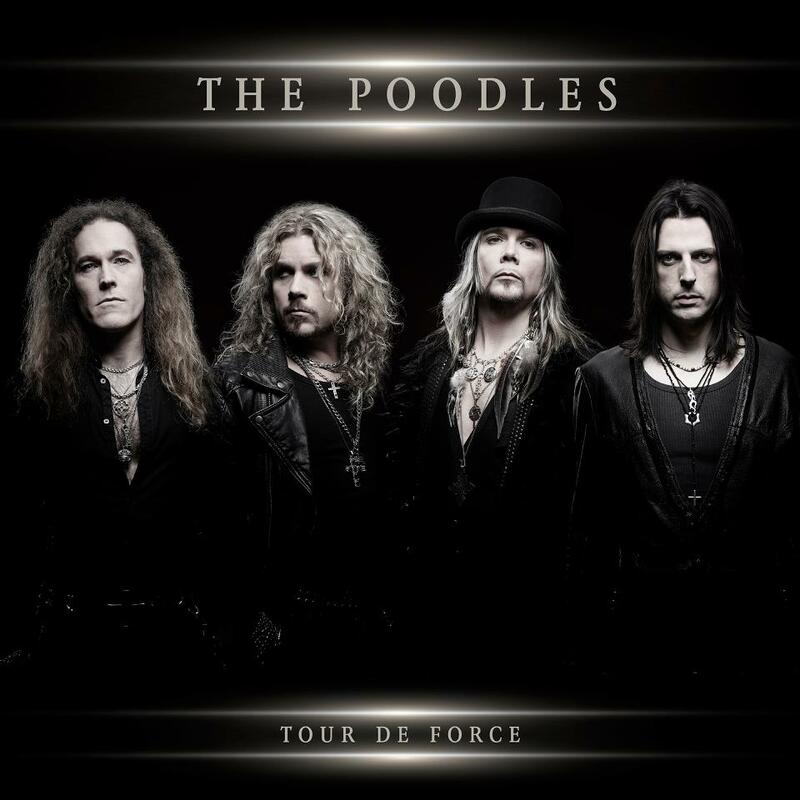 On May 17th (Europe)/ May 22nd (North America), 2013 the wait is over: Swedish Melodic Metal heroes THE PODDLES will release their new album "Tour De Force" via Frontiers Records. “Tour de Force” is the eagerly awaited follow-up to their Swedish No. 1 album from 2011, “Performocracy”. 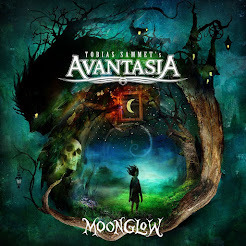 Behind the wheel, taking on the duties of producer for a third time, will be Mats Valentin and once again the band wishes to underline with the album title their superb entertaining abilities both as Hard Rocking studio unit and as live act. With songs like “Shut Up”, “Happily Ever After”, “Kings And Fools” and “Going Down”, The Poodles stay true to their legacy of powerful, melodic Metal while at the same time stretching into a new,more playful arena, flirting with influences from the past but always with a watchful eye on the present and in to the future. In May 2013 the World Championships of Ice Hockey will be held in Stockholm, Sweden and the official theme song for the Swedish team will be performed by THE POODLES! A fruitful collaboration between songwriters Anders Wikström (Treat) and Fredrik Thomander (Scorpions, Treat, Gotthard) and The Poodles came about and it resulted in the powerful sing-along, raise-your-fist-in-the-air rocker “En För Alla För En” which will be impacting at Swedish radio and TV on March 27th and is an exclusive bonus track for the physical edition of the album.